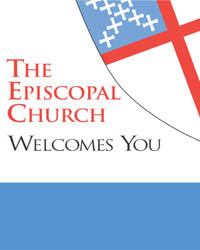 The Episcopal Church is a member of the wider Anglican Communion and as such is a part of a world wide expression of Christian Faith and Practice. 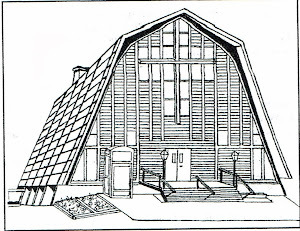 The Five Baptismal Marks of Mission were created by the Rt. Rev. Ian T. Douglas in October 2012 and shared in his Address to the Annual Convention of the Episcopal Church in Connecticut. They combined the Anglican "marks" with the promises of the Baptismal Covenant.